Do not load when the refrigerating unit is ON. Place the load uniformly on container floor. With empty space on the floor, move the load deeper inside the container and cover the empty space with cardboard boxes and pallets (to ensure good distribution of cold air). Do not load more than up to the red marker on container side (to prevent wrong circulation of cold air). With loads on pallets, make sure nothing will obstruct vertical air flow through the cardboard boxes on pallets. Loaded pallets may be braced by means of stretch film only around the pallet; never brace the pallets from the top or bottom. Loads must be neither covered nor separated by films or stowage materials which cannot ensure suitable air flow. 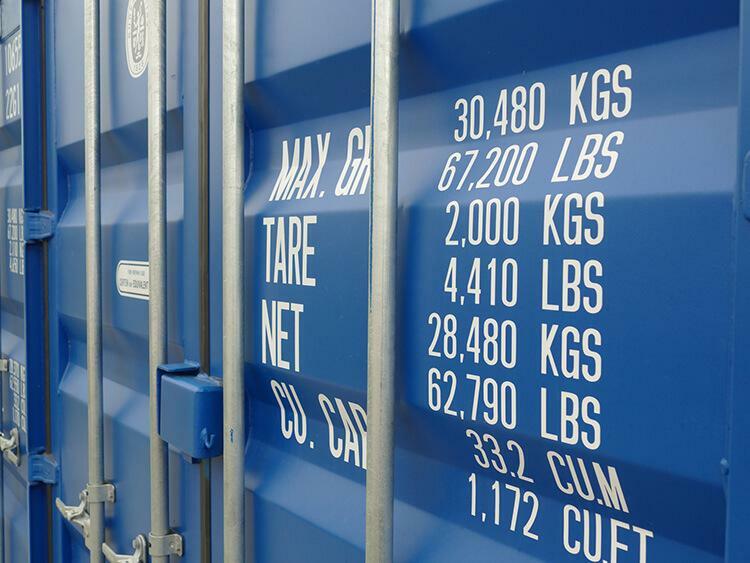 Learn more about our offer of container land transport and sea transport.